Berlin, Daun, Germany (May 4, 2017) – Following requests from several interested exhibitors, ticket. 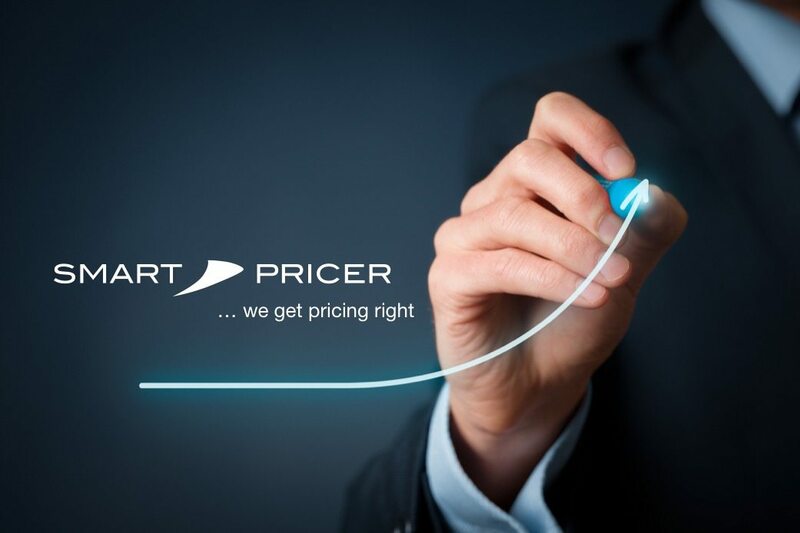 international and Smart Pricer announced the integration of Smart Pricer’s dynamic price optimization software with Ticket’s Dolphin ticketing (POS) system. The integration will allow fully automated, real-time price optimization for exhibitors that are using ticket. international’s system. Optimization based on time of booking and demand: The revenue optimal prices per show are based on each show’s demand forecast, it’s current bookings and the time left until the show begins. The system rewards early online bookings for off-peak shows. Automation and price control for exhibitors: The integration allows a seamless optimization of prices without any manual efforts. Exhibitors set the pricing rules in a web frontend, then the tool optimizes based on the rules set. Plug and Play: Finally, thanks to the “Plug and Play” set-up approach, dynamic pricing can be introduced into a new cinema in a few days. “Cinemas managers can focus on setting price strategies in the software’s dashboard, e.g. when new movies are released or competitors change their price structures. All daily operational optimization is carried out automatically by the software,” said Harald Stumpf, Business Development Manager and COO at ticket. International. ticket. International is one of the leading cinema ticketing (POS) systems for small, mid-sized cinemas and cinema chains in Europe. Installed in over sites with more than 3’000 screens at some renowned exhibitors such as, Pathé in the Netherlands and Yorck cinemas in Germany. “Through our cooperation we onboard new exhibitors wishing to price dynamically to a few days. Daily manual work of putting price updates in the system will disappear.” says, Christian Kluge, Co-Founder and Managing Director of Smart Pricer GmbH.